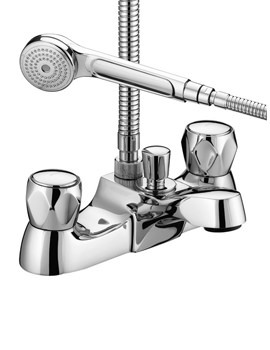 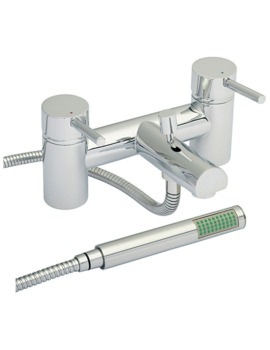 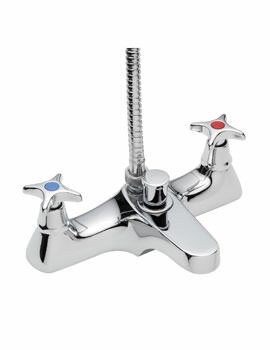 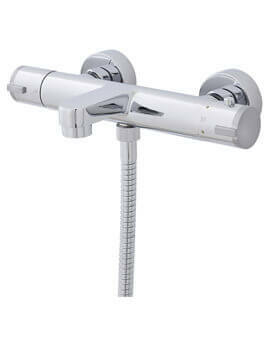 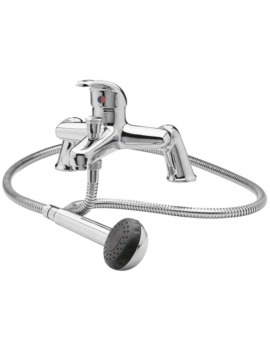 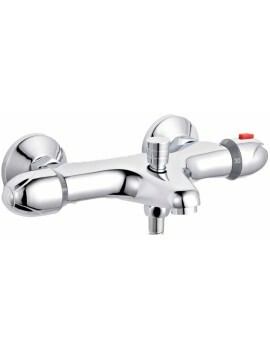 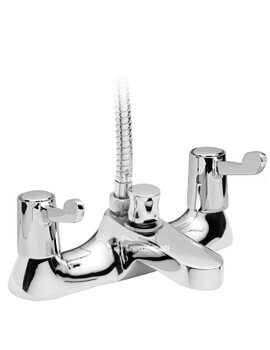 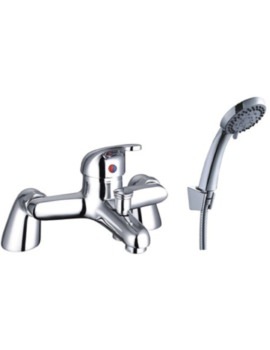 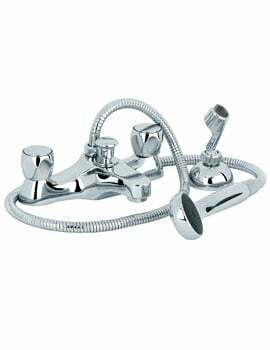 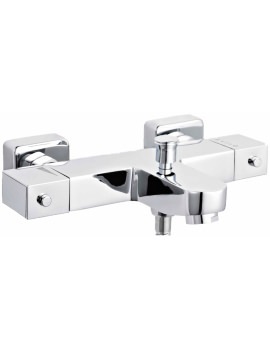 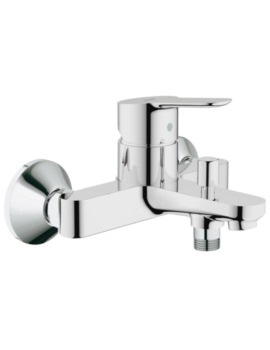 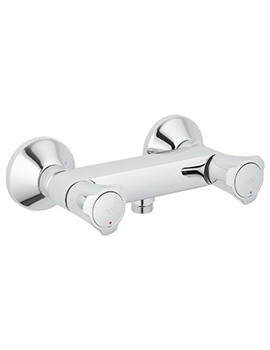 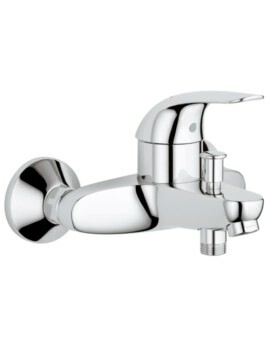 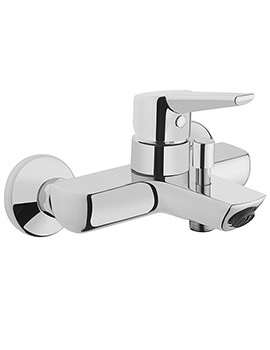 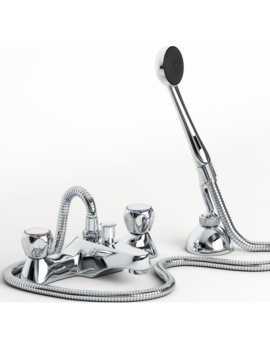 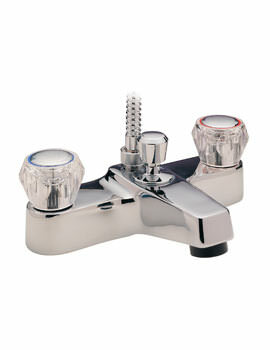 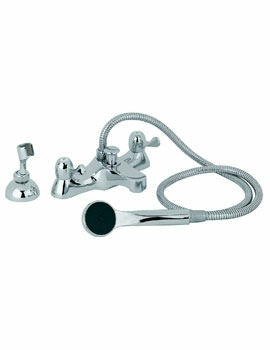 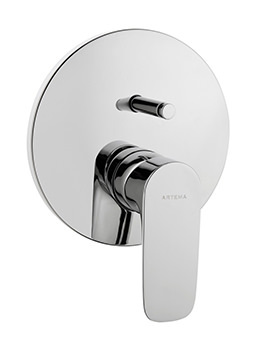 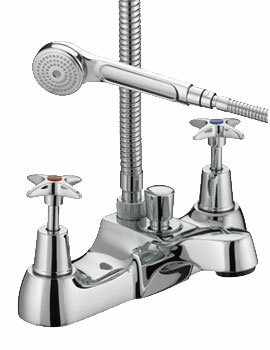 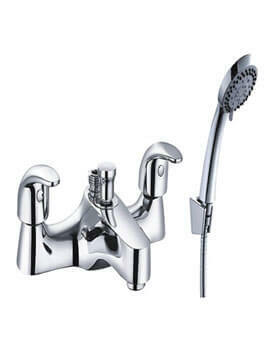 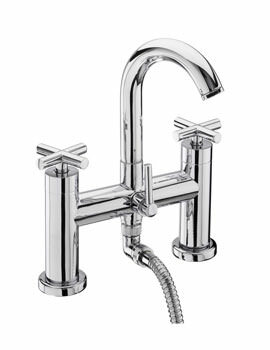 Bath Shower Mixer taps work well with baths or showers and bring much-needed convenience, and a designer feel in any bathroom. 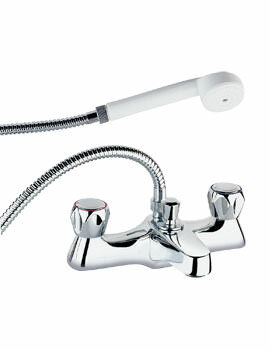 They nicely complement most bathtubs and work for your comfort. 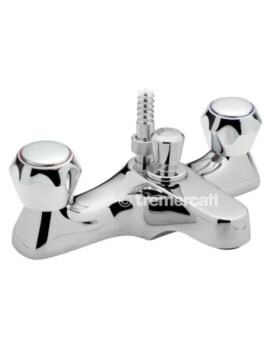 Manufactured by reputed bathroom companies each of these bath shower mixers showcased below carries a good period of guarantee.